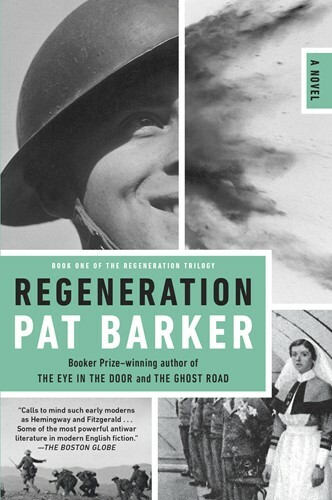 "The trilogy is trying to tell something about the parts of war that don't get into the official accounts" –Pat Barker The first book of the Regeneration Trilogy and a Booker Prize nominee In 1917 Siegfried Sasson, noted poet and decorated war hero, publicly refused to continue serving as a British officer in World War I. His reason: the war was a senseless slaughter. He was officially classified "mentally unsound" and sent to Craiglockhart War Hospital. There a brilliant psychiatrist, Dr. William Rivers, set about restoring Sassoon's "sanity" and sending him back to the trenches. This novel tells what happened as only a novel can. It is a war saga in which not a shot is fired.